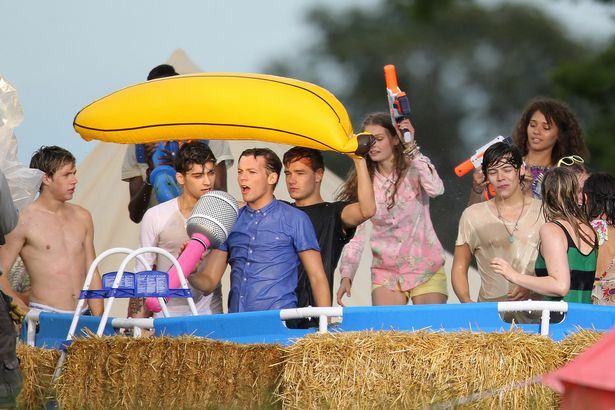 Updated: Check out the music video for Live While We're Young below. John here is not really into boy bands these days, but there is no denying that One Direction's lead single from their Up All Night debut album titled What Makes You Beautiful is a catchy one with easy to memorize lyrics and beats. That is why all fan girls out there are eager to get some more from the band, ready to do anything even to throw their pants down. 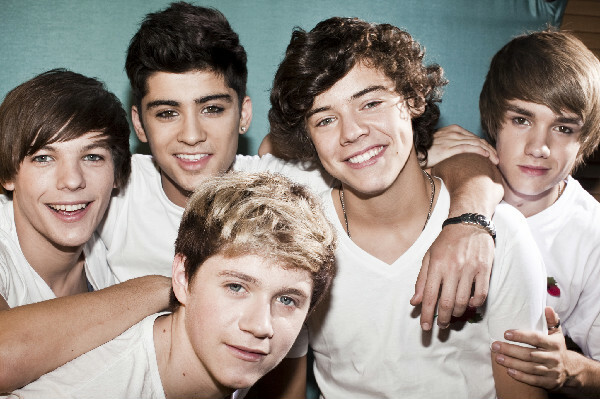 We first heard of Niall Horan, Zayn Malik, Liam Payne, Harry Styles and Louis Tomlinson -- collectively known as One Direction -- at The X Factor. With one album already on their belts, they are not stopping with another one on the way. 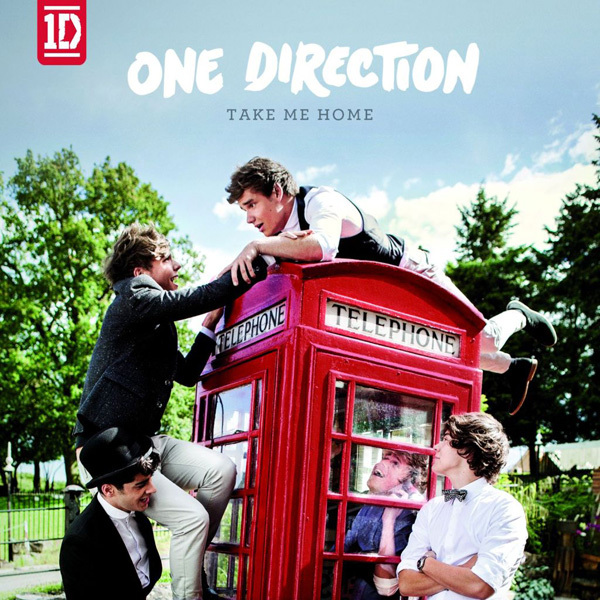 To be released on November 12, 2012 under Syco Records, their follow-up album will be called Take Me Home. 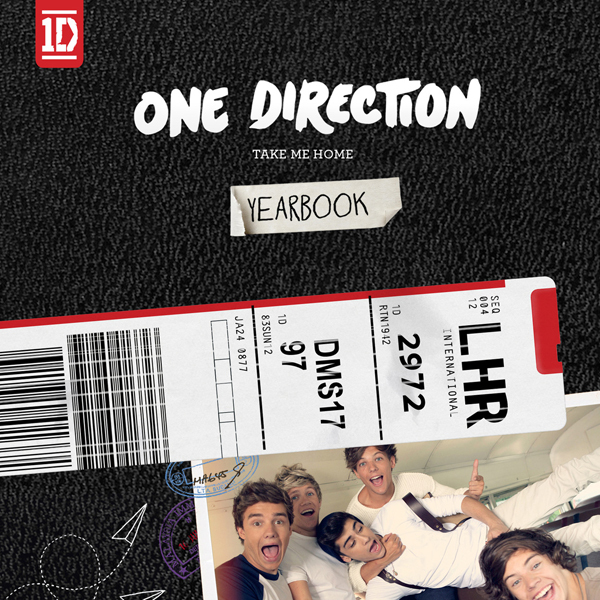 After having these teasers are you opting to buy One Direction's upcoming album? Now that recession in the United Kingdom is slowly ebbing away fan girls are most probably going to have it a try and test whether the band still has the charisma that they had when they were still fresh and hot from the stove.